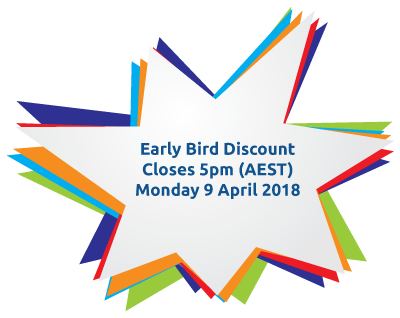 I am pleased to advise that our 2018 Higher Education HR/IR Conference will be held in Brisbane, Queensland from 9-11 May. The conference will open on Monday 9 May at 6pm with official welcome drinks at the Stamford Plaza Brisbane. The Conference program itself will commence on Thursday 10 May at 9am and close on Friday 11 May at 4pm. The conference will be held at the Stamford Plaza Brisbane with the conference dinner to be held on Thursday 10 May at QUT RoomThreeSixty.